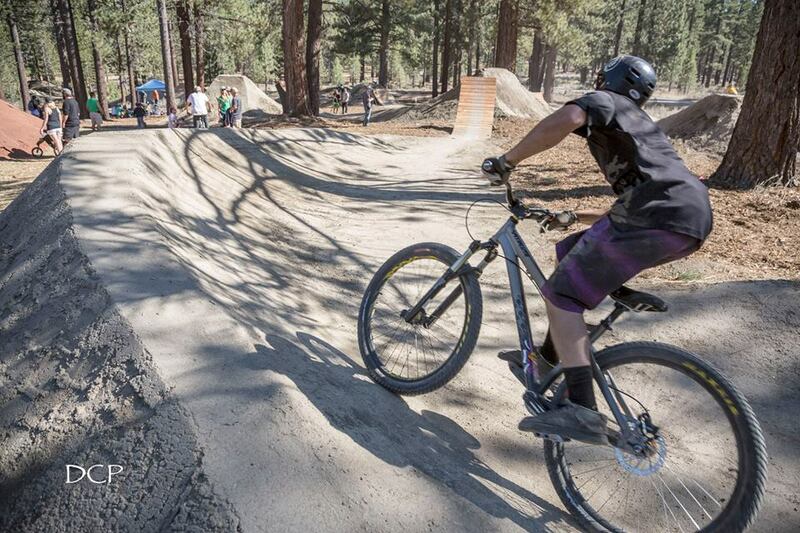 A pump track or a larger bike park is perfect for everyone in your family. 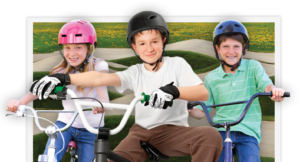 All ages and rider skill levels can enjoy a safe & well constructed pump track. 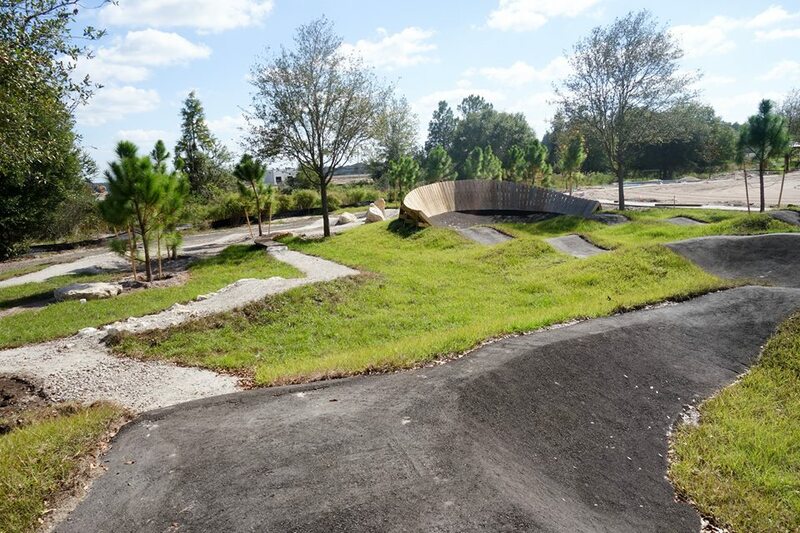 A larger bike park can include a beginner pump track, advanced pump track, flow trails, dirt jumps, and a skills park. 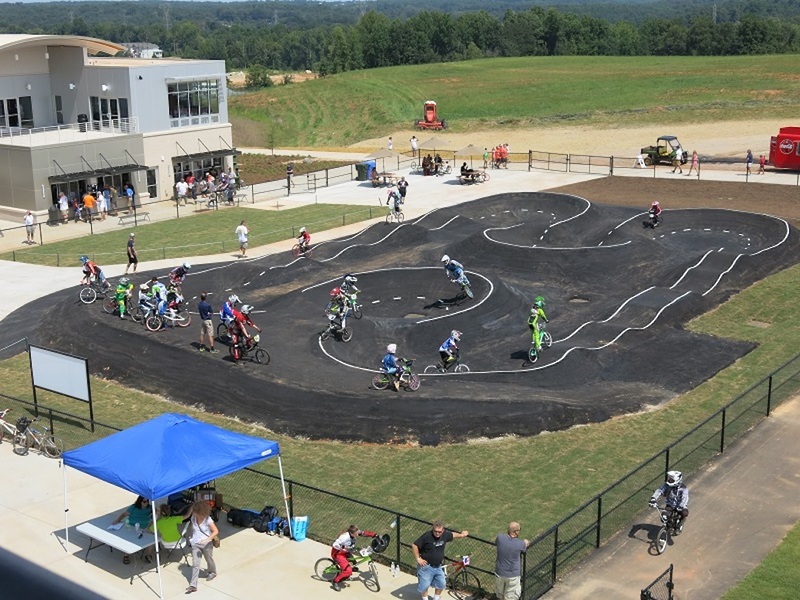 A paved pump track offers an all-weather and no-maintenance option for any park or open space in your community. 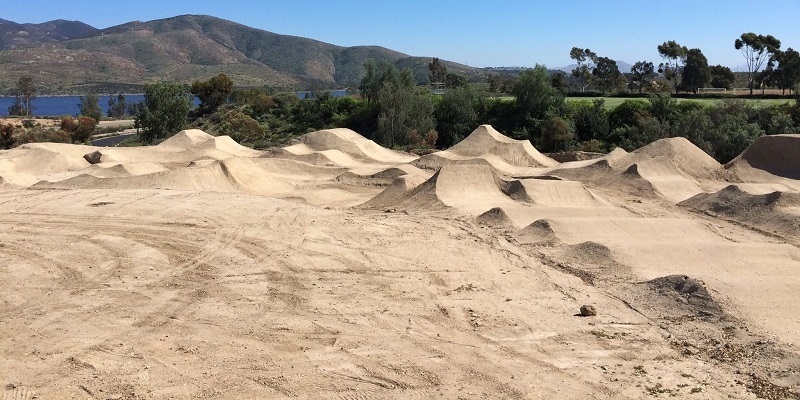 Flow Trails are perfect for beginners to advanced riders looking to catch some air. Dirt Jumps can be safe table tops to the more extreme gapped jumps in any bike park.